Beautiful Incentives: Price checking on the go made easy with Shopular. Price checking on the go made easy with Shopular. Special thanks to Shopular for sponsoring this discussion! Price Checking on the go just got easier! So I have been checking out several different price checking apps to use while shopping. This is a new thing to me, but so is my much tighter budget. 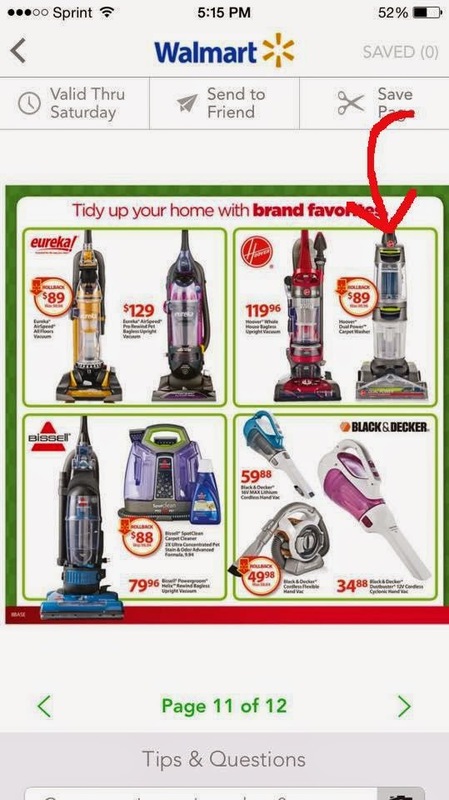 I have always been frugal and forever looking out for deals, but it was so annoying to have 10 different apps open and googling all the live long day or scanning products for info. I want to make sure I get the best prices, but I don't want to do all that work. Enter the Shopular Shopping app. This app does a lot of things in one little spot on your phone. 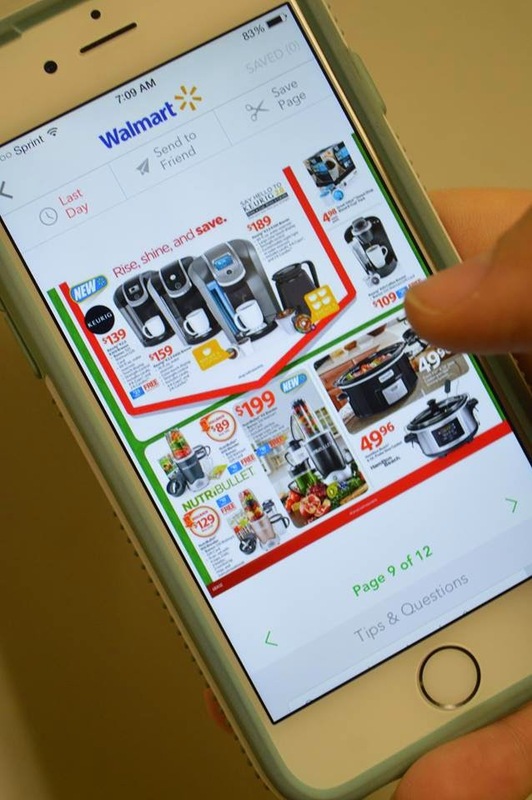 You can search for coupons, deals and it automagically detects when your favorite stores have deals that you happen to be near. It's great. It's your shopping BFF and did I mention it's FREE? Yup. I was shopping in Target the other day and looking for specific products that I couldn't get on Black Friday and also searching for the "Black Friday again" deals in stores. Shopular showed me many different stores with the same products. I was able to quickly and easily compare all their prices in one place. I am in the process of looking for a new carpet washer. My Bissel just stopped working out of nowhere, but it was dying a slow death only a year after I got it. So, I am looking at new brands of carpet washers. 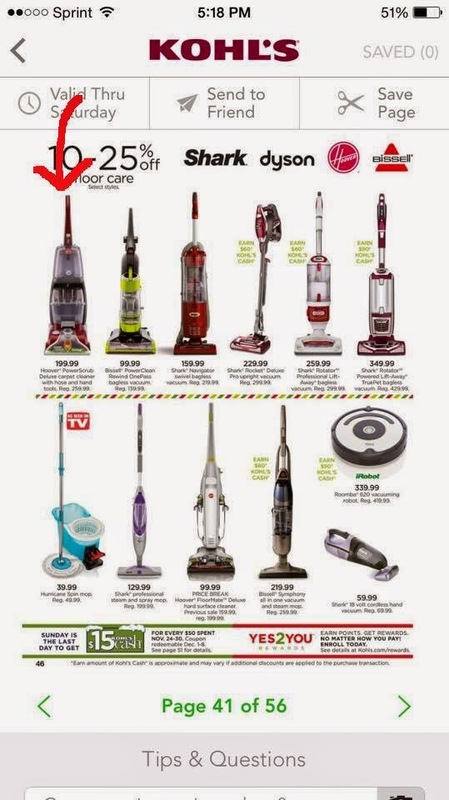 Best buy has a Hoover Power Scrub Deluxe on sale for $159.99 and the same exact Vacuum at Kohls is $199.99 with 10-25% off. 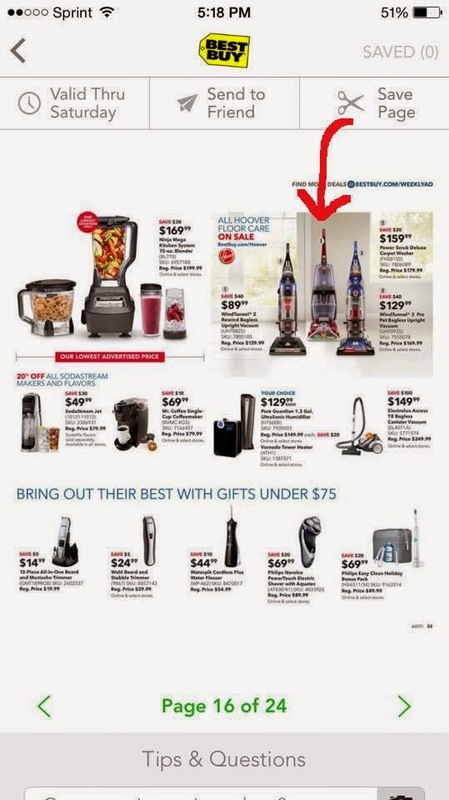 I thought I might get the Best Buy one, but then I saw another Hoover power washer at Walmart for just $89! Now I just have to make my choice and figure the difference, but there doesn't seem to be much. 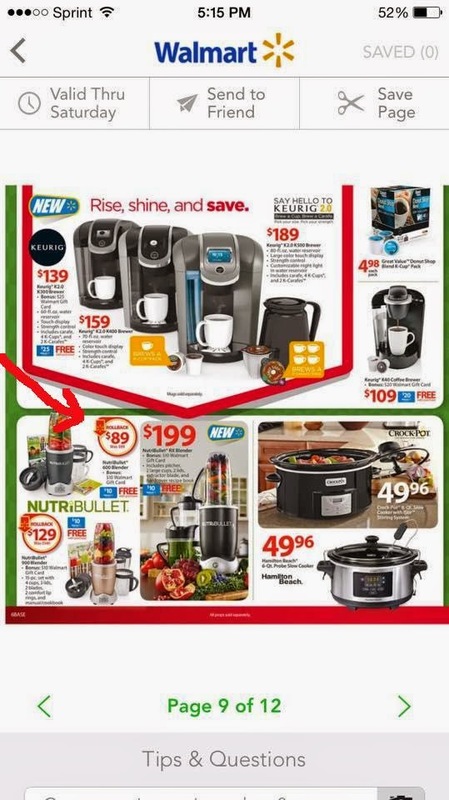 Another example, the Nurtibullet 600 Watt is on sale at Walmart for the same price that it is at Kohls, BUT Walmart offers a $10 Gift Card with purchase, so right away I choose to buy it at Walmart for the money back. 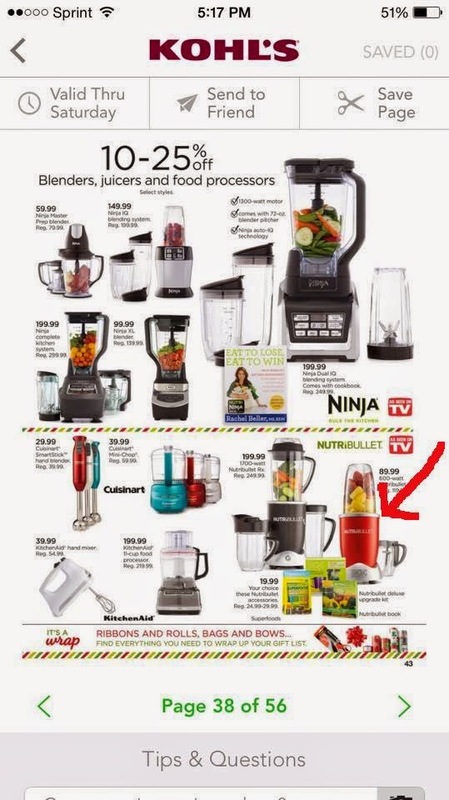 An extra $10 will buy me a ton of fruit and veggies to make smoothies in my new blender! This app is very convenient and so easy to use. It will definitely be my go to for price comparisons, rather than looking at everything separate on each store app! Find more information and Contests on Shopular's Facebook. Stay tuned for more on Shopular and tons of Contests for the Holidays!